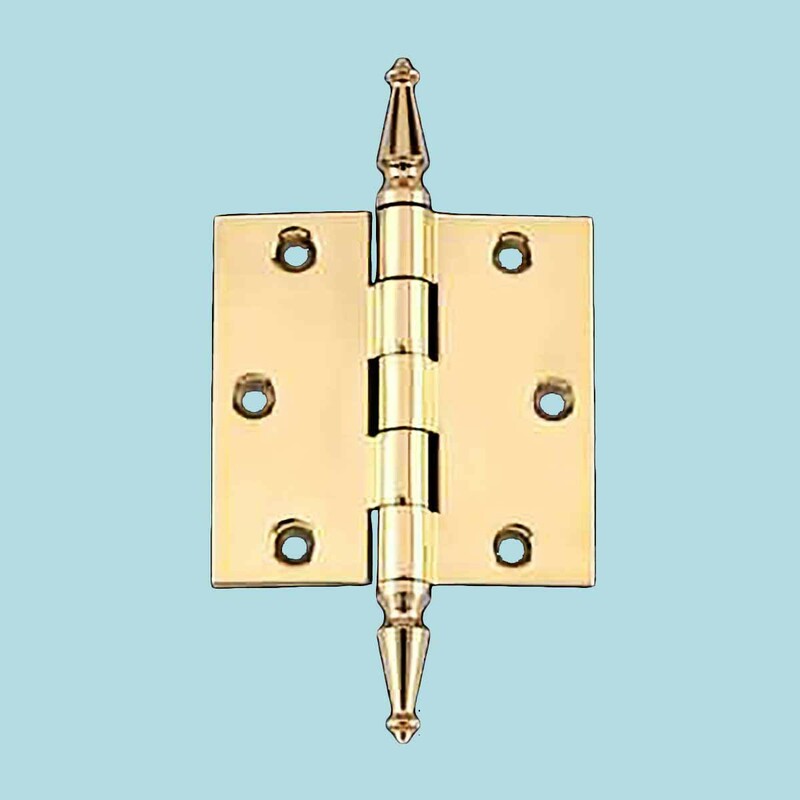 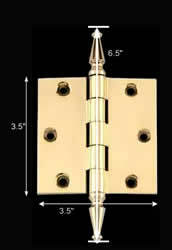 Solid Brass Door or Cabinet Hinge Spire Tip 3 1/2"
Door Hinges that are beautiful & sturdy. 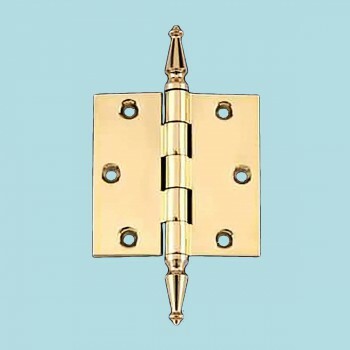 Pick out your Door Hinges here today. 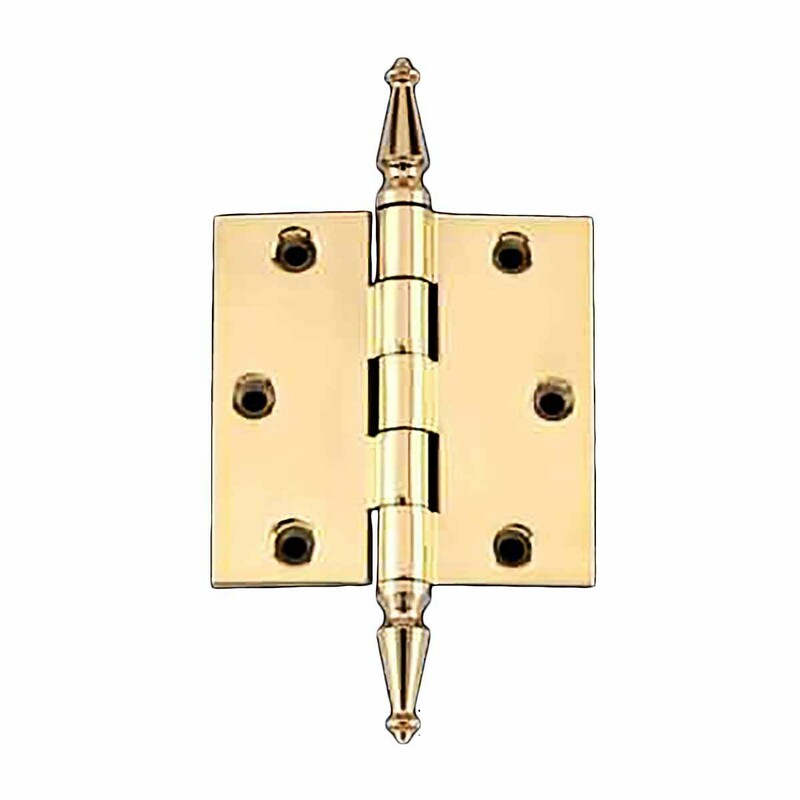 This set of beautiful brass hinges from Renovator's Supply are durable and practical without sacrifing that beautiful brass shine. 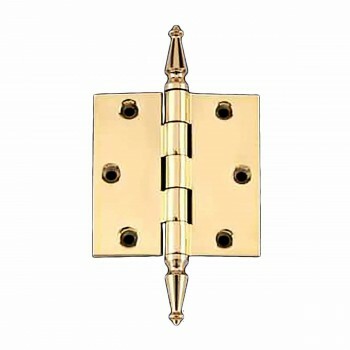 Our proprietary RSF finish protects from scratches and tarnishing for a long full life.